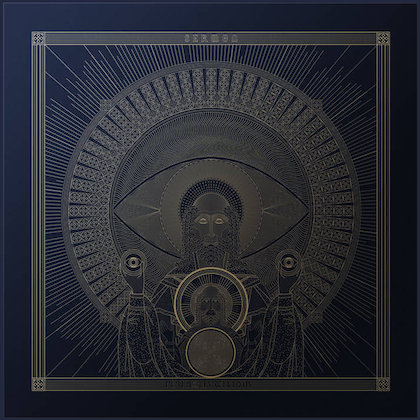 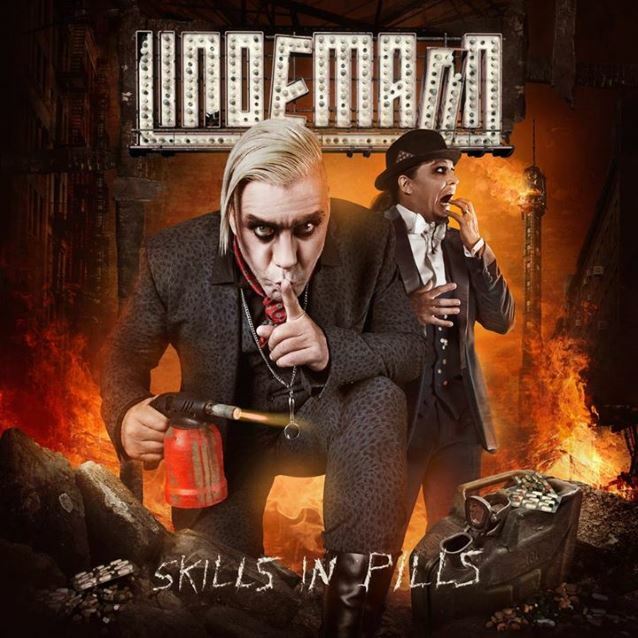 "Praise Abort", the first video from LINDEMANN, the new project featuring vocalist Till Lindemann of German industrial metallers RAMMSTEIN and Swedish producer and multi-instrumentalist Peter Tägtgren (HYPOCRISY, PAIN), can be seen below. 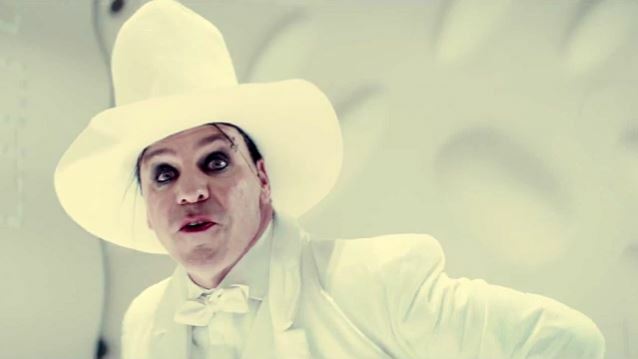 The clip is the creation of director (and longtime RAMMSTEIN collaborator) Zoran Bihac, and showcases the song's dark, gruesome lyrics with a little help from some swine friends. 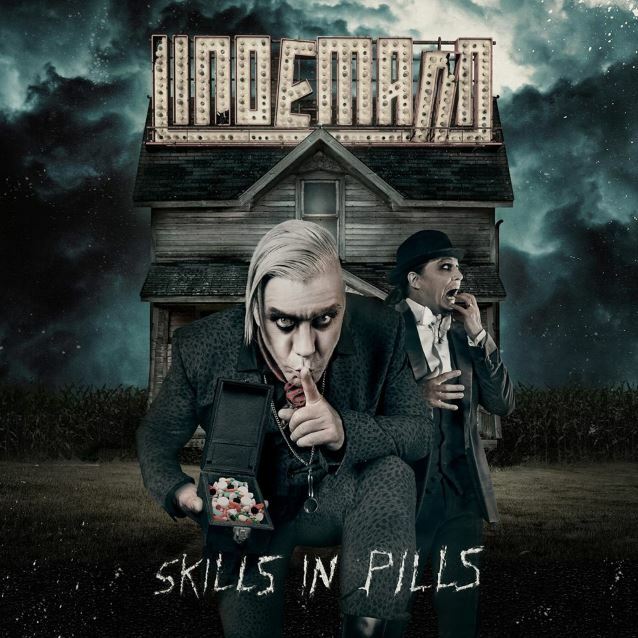 The song is taken from LINDEMANN's debut album, "Skills In Pills", which will be released on June 23 via Warner Bros..